Join us Friday July 15, 2016 6pm reception, 7pm dinner at Supper in the famed Shorecrest Hotel, Milwaukee. Six mushroom featured courses**, $60 excluding tax/tip. Wine flight optional. 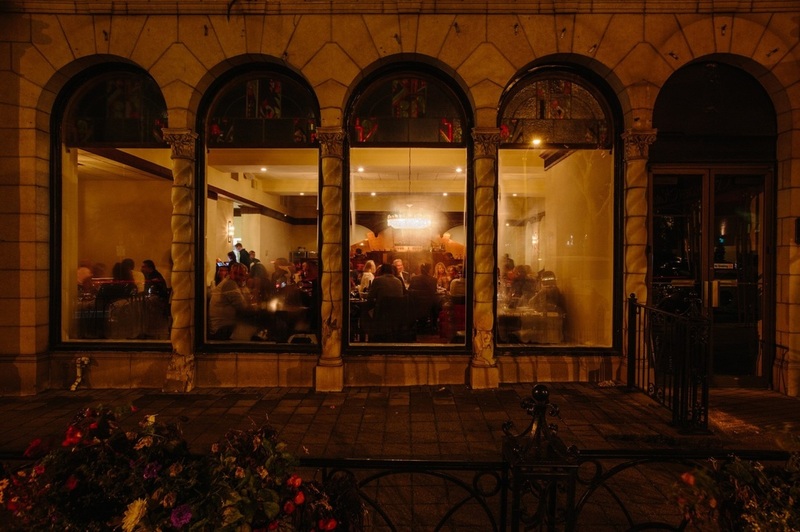 Call Supper at 414-509-6074 for reservations. Limited seating, make your reservation today. 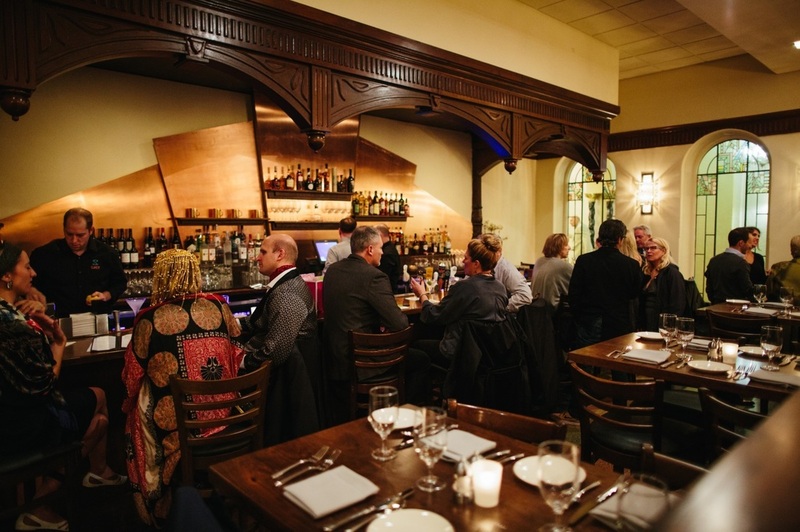 Owner Gina Gruenewald & Chef Erik are serious lovers of all things fungi. Supper is a contemporary take on a classic concept, a hybrid of modern freshness and old-school flair, infusing the best elements of the standard Midwestern supper club with modern culinary and mixology panache. Our members love mushrooms. Would you like to host one of our mushroom dinners? 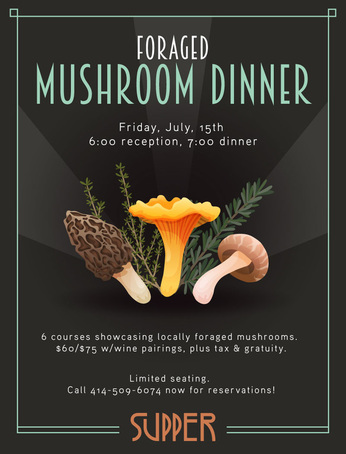 Dinners are held on a weeknight of your choice-5-6 course, wine/drink flight option, foraged & cultivated mushrooms must be used in each course, reception: 6;30, dinner: 7pm.